I review this for science! No, it’s not combustible lemonade but instead I received 5150 energy back in October. I decided the best way to test it was too buy several of my on the go drink mixes and pack them to travel with me to NYC Comic Con. If you didn’t here I was invited to go with my new friend Geeg, with Ahab’s Adventures. We got press passes and were at the four day event for almost 13 hours a day with the exception of Sunday. 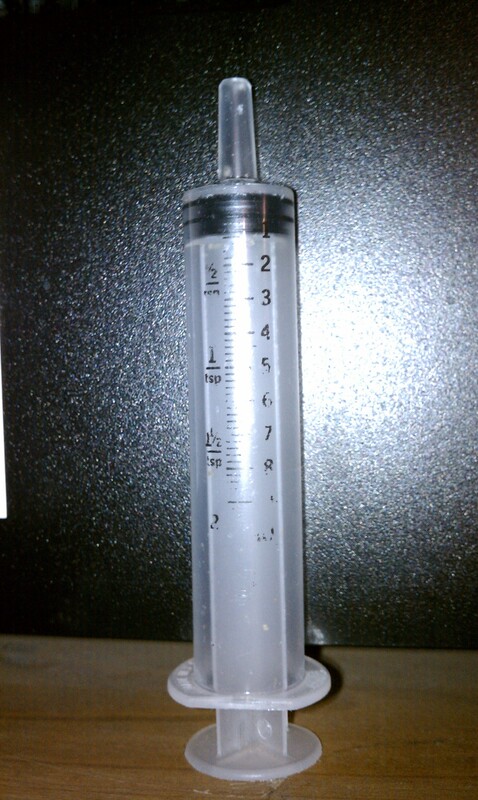 When I first open the boxes of 5150 energy I was a little scared, I mean they came with syringes for dosing. After I opened it it went straight into my backpack with Kool-aid instant orange, Crystal Light pink lemonade, Ocean Spray cranberry lemonade, Arizona Arnold Palmer half & half packets and my Nalgene bottle. The first day we got to New York we calm and I didn’t use the product until around 8pm that night I decided to open the sweetened bottle and do a double dose with my cranberry lemonade as we went for the one hour trip to the place we were staying. The drink was good and I got the kick I needed for the walk home. After getting lost like three times trying to find our home for the next couple days I was beat. I used the product several more times during the weekend and it was greatly appreciated by me and some other people in the press room. The sweetened version does not really change the taste of the products you mix it with, where the unsweetened regular one if you use 2.5 doses it starts to add a slight bitter taste the your beverage. 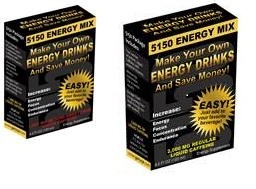 5150 Energy is a great product and a great innovation in do it yourself beverages. One other thing I have made with the 5150 product is caffeinated body wash on the last day we were in New York. It seems to make waking up and lugging my luggage a little easier that morning than ones before it. What to try 5150 energy for yourself?